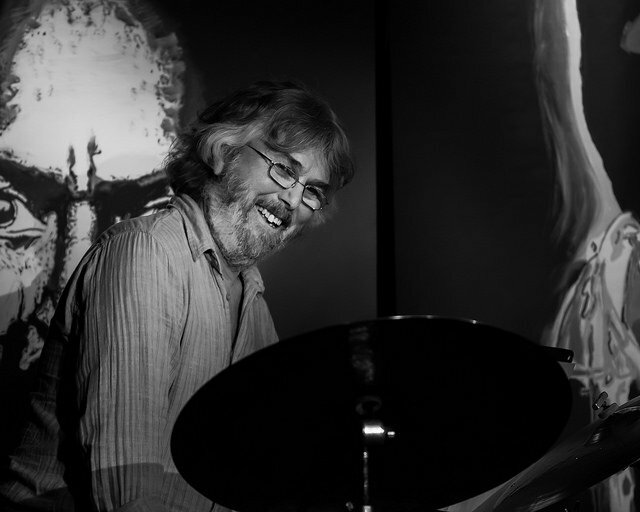 James is a drummer, mentor, composer, arranger, leader and producer living in Nanaimo B.C. Photo taken by Don Tait March 29 2018 at the GSJS event 'Impressions of Lightfoot'. Interview on drumming with Alexis Deighton MacIntyre October 31st 2017. Interview with Rick Gibbs at islandjazz.ca from June 9th 2016. Price includes shipping within Canada.